The publication elucidates how Africa offers growth-minded companies exciting opportunities. Its population is young, fast growing, and increasingly urbanized. The rapid adoption of technology, meanwhile, makes the continent a fertile arena for innovation. It also draws on in-depth proprietary research by the McKinsey Global Institute. 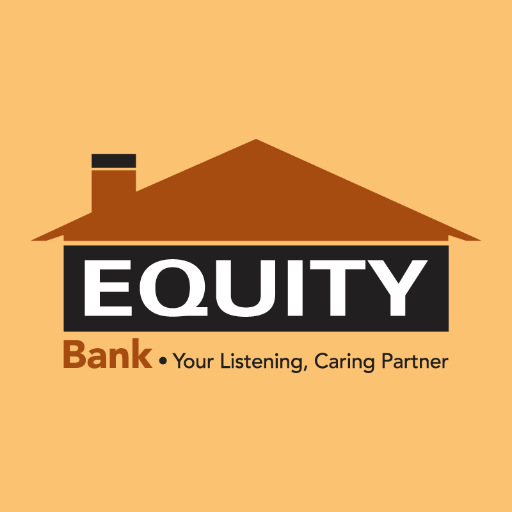 According to Dr. James Mwangi, Equity’s best-known innovation, is the agency banking model: Equity Bank has accredited more than 30,000 small retail outlets across the country as bank agents, able to accept deposits, dispense cash, open accounts, apply for payment cards, pay bills like those for power or water, and much more. The model has as a result assisted those 40,000 shopkeepers to professionalize: they’ve become owner–managers, managing a bank for a commission. That in turn has distributed wealth across the country. Equity’s business model is high volume and low margin. Cost-effectiveness and efficiency are key, and technology plays an important role. Today, Equity Bank has moved beyond Land Rovers and enabled true mobile banking via Equitel mobile-banking application, which we launched in 2015. Today, branches are doing 5,000 transactions a day, agents are doing 300,000 transactions a day, and Equitel is doing 900,000 transactions a day. This has reduced cost-to-income ratio to an average of 49 to 50 percent, down from a high of 60 to 70 percent some years previously. The bank is already looking ahead at future innovations. Social media is the next channel for banking, so Equity next big focus is channel innovation. Equity is also looking beyond financial services and building a new business in the healthcare space—a network of medical centers called Equity Afia. The inspiration came from charitable foundation, which has awarded some 6,000 university scholarships through paid internships to academically gifted students from across Kenya.